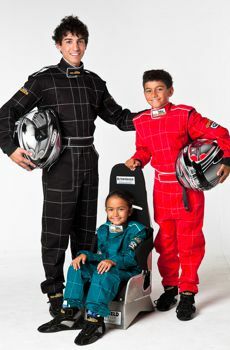 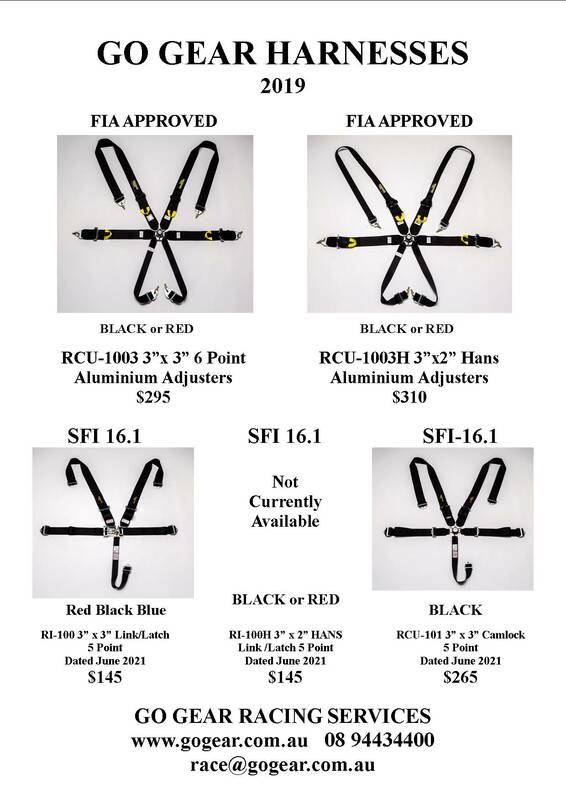 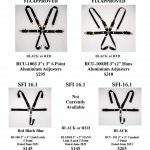 Have a look at our range of SFI & FIA Harnesses. 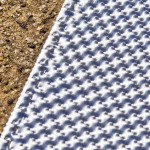 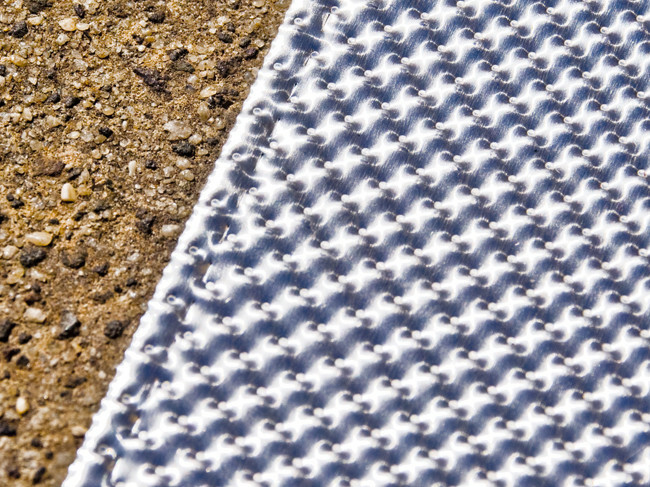 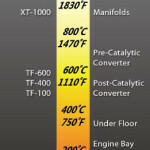 XT-5000 is a ACMS composite material offering high heat resistance and ability to be formed into a number of shapes. 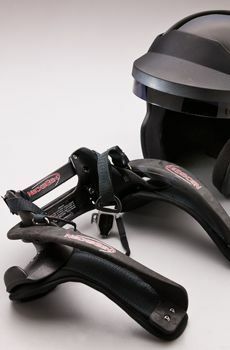 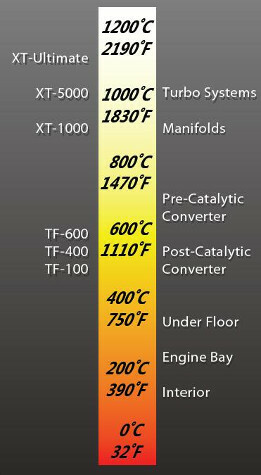 It is the most versitile product of the SheetHot Extreme XT range, operating at temperatures up to 1000ºC. 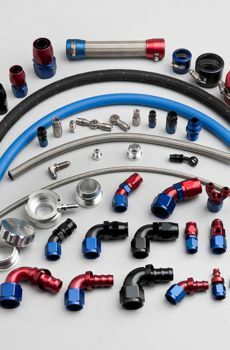 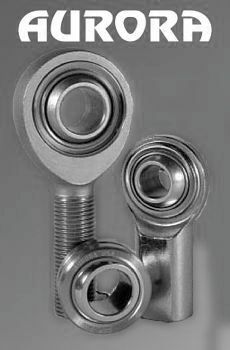 Suitable for mounting directly onto manifolds, turbo chargers, and catalytic converters.